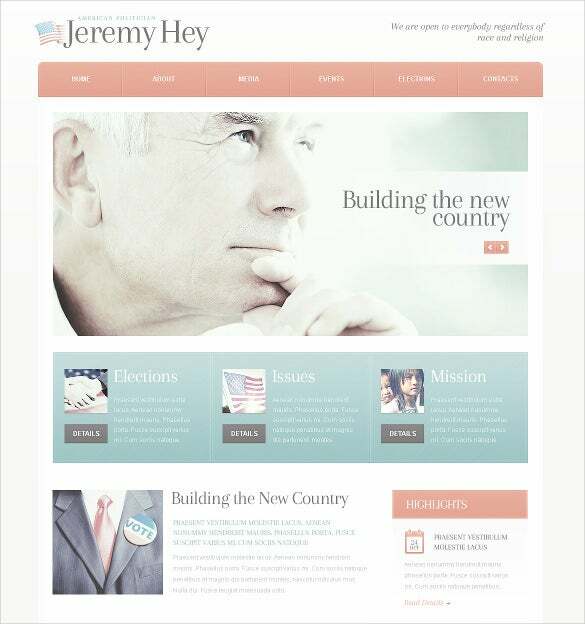 For this election campaign, try the alluring political PSD themes for your website that will effective represent your party on the internet. 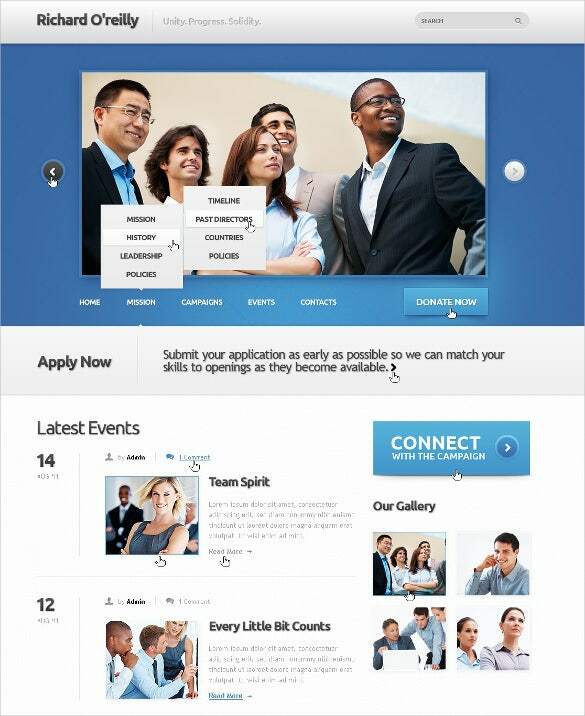 This template permits customization to make the website perfect as per campaign’s objective. 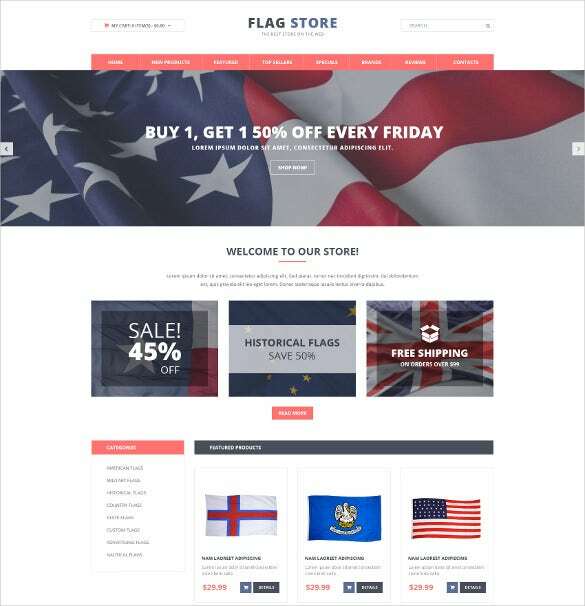 It comes with easy administrator menu, comment section and many exciting features that make the layout fully responsive.You may also see Political PHP Themes. 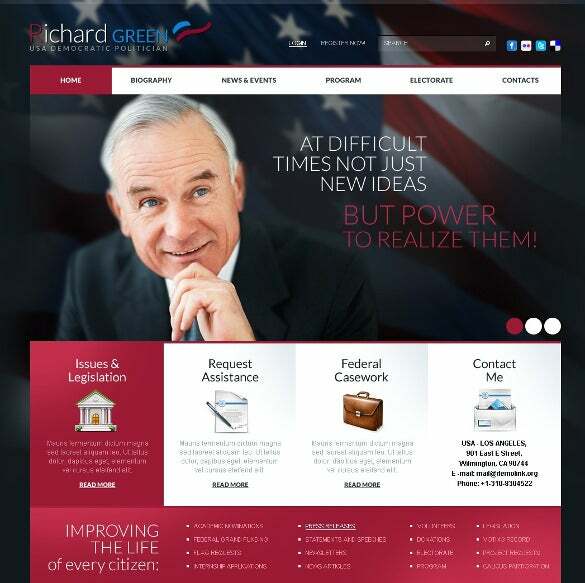 For the professional designers, the Political Candidate PSD Theme is a reliable name when it comes to the creation of online political designs and campaigns. The salient features include but not limited to HTML and CSS coding, bootstrap based framework, social media sharing, SEO optimised content, complete tech support, cross browser compatibility, sliced PSD options etc. The Election Candidate Political PSD Template has been widely used among the designers who want to create pages for political candidates or for campaigns. The essential features consist of HTML and CSS coding along with bootstrap based framework. The fully customizable page headers and sliders, neat typography, variety of colour schemes, SEO optimised content, social media sharing etc. 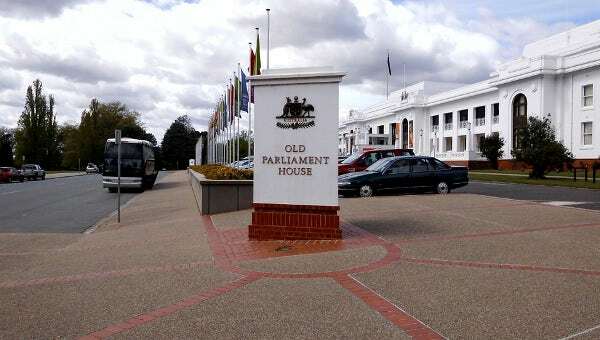 If you’re contemplating as to how you can kick up a political party’s campaign in an effective way, the option of course is to improve its online visibility. How do you do that? 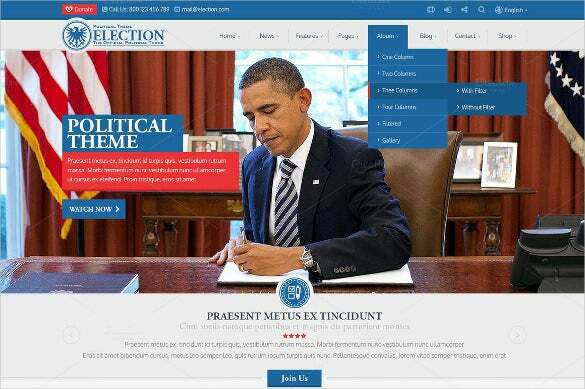 Simply install the Political PSD Election Template. It is one of the best in the market, because it’s set of features give it the edge. It’s got CSS, cross browser compatibility, lots of short codes for easy customization, HTML coding enabled in bootstrap based framework, dynamic modules with responsive layout, etc. 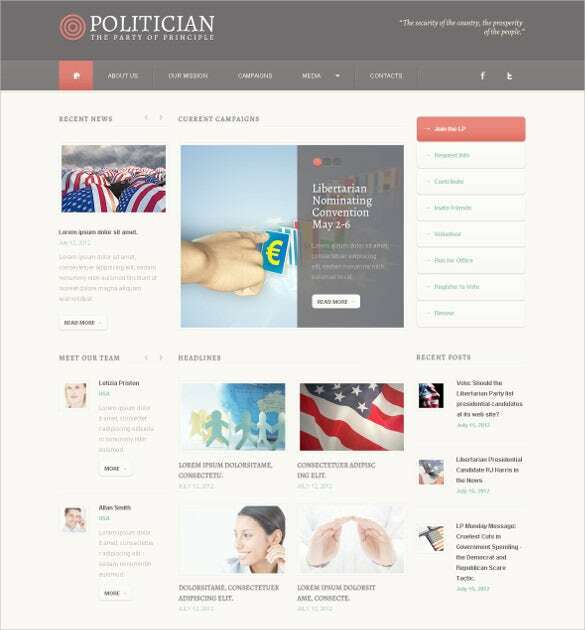 Advanced features such as upload audio and video files, SEO optimised content, CiviCRM tracking, bootstrap based framework, HTML and CSS coding Politics PSD Template, cross browser compatibility, SEO optimised content, social media sharing options, – Politics PSD Template is a great choice to create portfolio for political candidates or government parties. For any political gig to take off successfully and make a good landing too, it is important that its value and visibility is maximum. 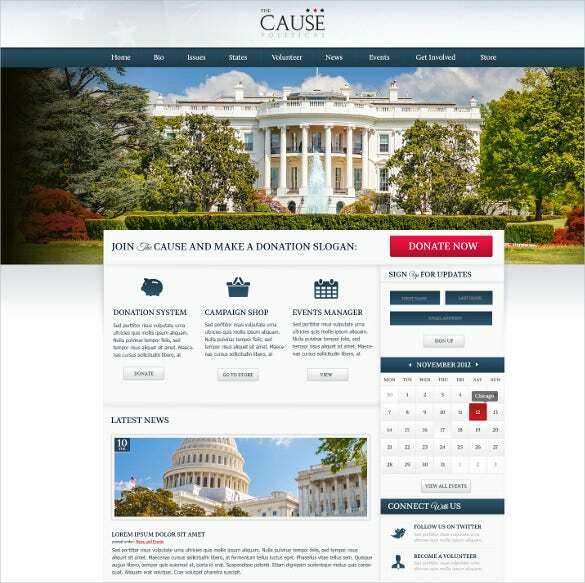 Try the Multipurpose Non-Profit PSD Political Theme to achieve your political goals. 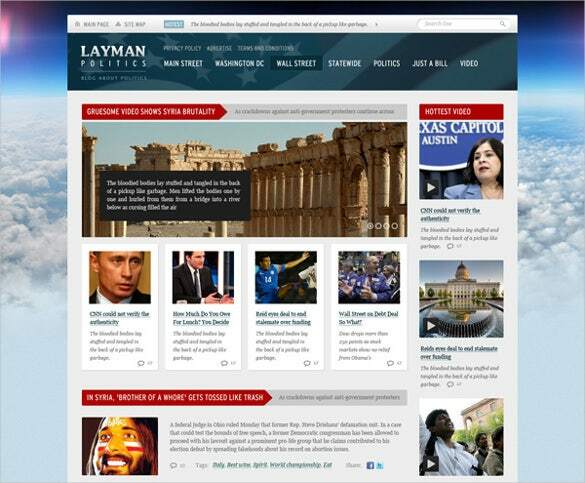 It’s one of the best political website themes out there. In it you get HTML and CSS coding, bootstrap based framework, SEO optimized content, social media integration, retina ready images, Google Analytics, and much more! 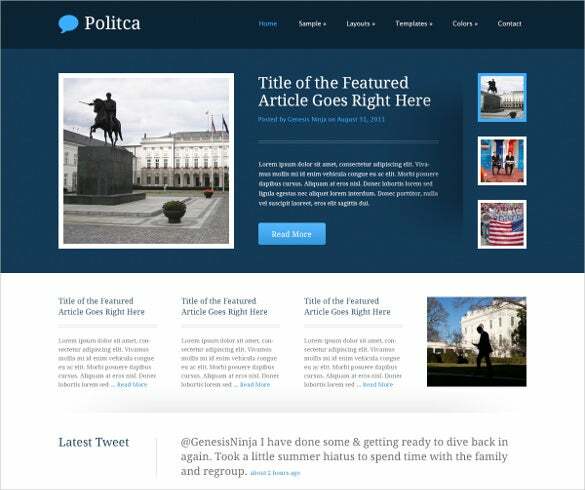 For creating an alluring election campaign, Politica PSD Website Theme is a famous choice among the designers. HTML and CSS coding along with bootstrap based framework, cross browser compatibility, SEO optimised content, plenty of HTML based short codes, plug-in, and filters etc. are the unique features of these templates. 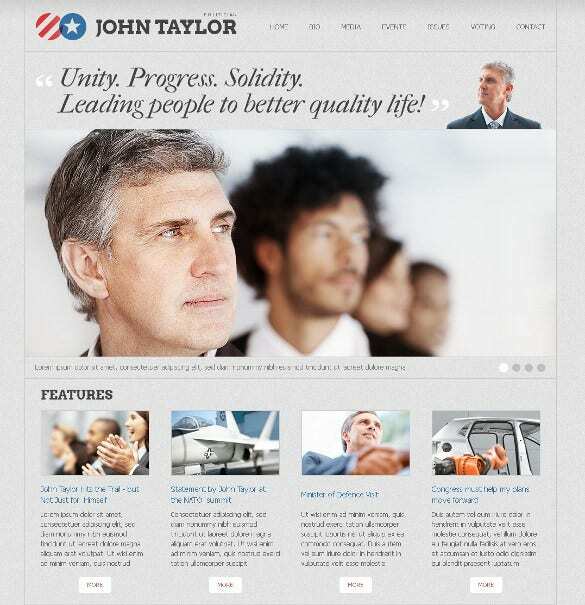 Use the Free Political PSD Theme for creating the political campaigns, leaders etc. Here are some of the essential features such as CiviCRM tracks volunteers and donors. Valid HTML5, CSS3 and PHP coding, cross browser compatibility, retina display ready images, multiple colour schemes, SEO content features, social media options etc. 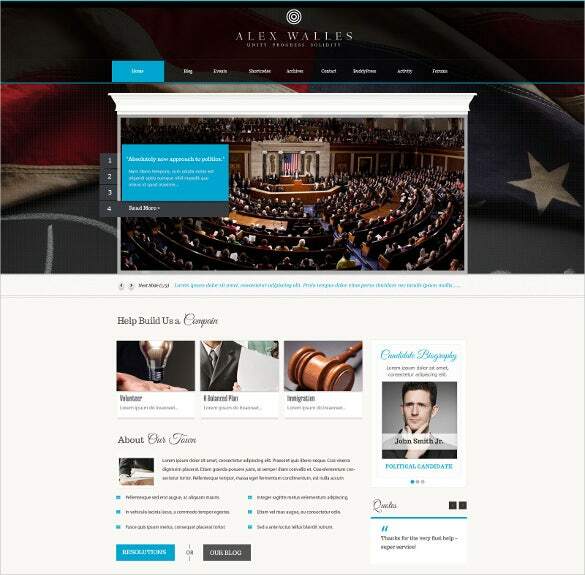 For creating an elegant and clean website, Political Party PSD Template can be used with all trust. For political campaigning, it is important to attract the masses. Interesting retina ready images, HTML and CSS coding with advanced bootstrap framework, cross browser compatibility, full tech support, extensive documentation, SEO friendly content make these templates loved by all. 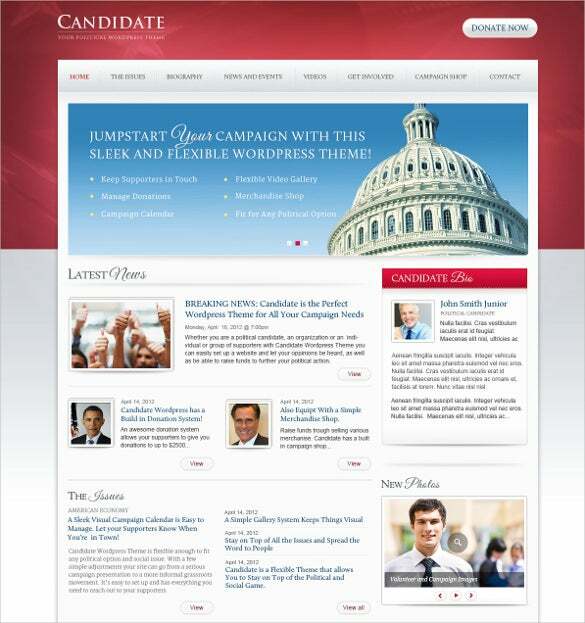 The political candidates can give their profile a boost with Politics Multi Purpose Non-Profit PSD Theme. 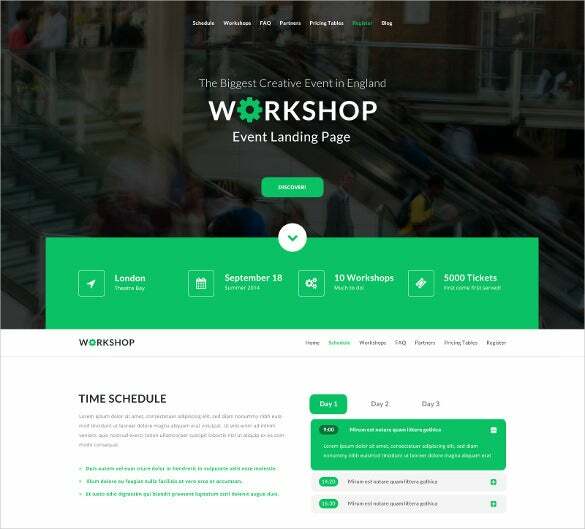 Some prominent features are HTML and CSS coding, bootstrap based framework, responsive layout, SEO optimised content, social media integrated buttons, cross browser compatibility, customisable colour schemes and layouts, neat fonts and easy admin panel. 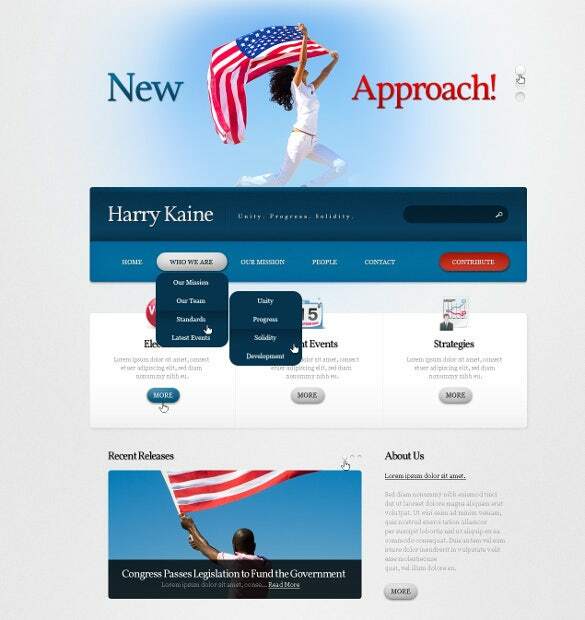 With Premium Political Candidate PSD Template, designers can create maverick designs of websites which can present the political agendas and candidate profiles. These templates come with in-built features such as easy-to-use administrator menu, SEO optimised tools and content, social media sharing options, XHTML 1.0 Transitional validation, smart animation and much more features. 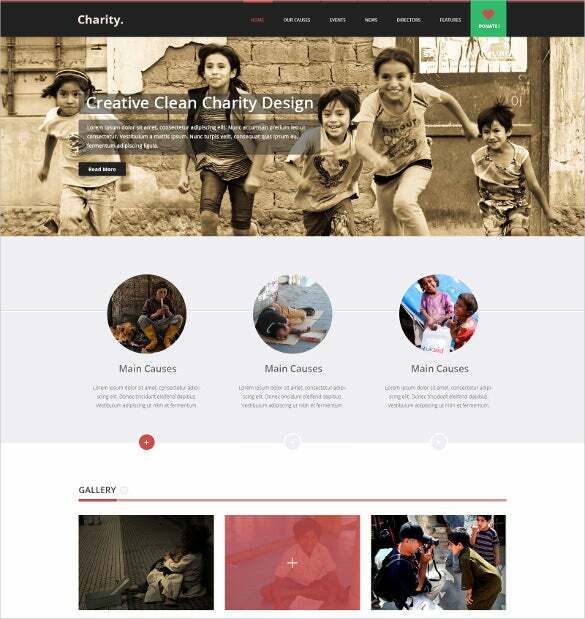 These PSD templates traits as search engine optimization to help you to generate more hits as its CiviCRM tracks volunteers and donors. It displays the login page, polls and other options with the big banner of Party’s logo on the top to attract more audience towards it.